To read more about this plugin check this page! Tweet Old Custom Post is a free plugin designed to tweet your old posts which helps you increase the traffic on your website + keeps your old posts alive. To read more about this plugin check this page! 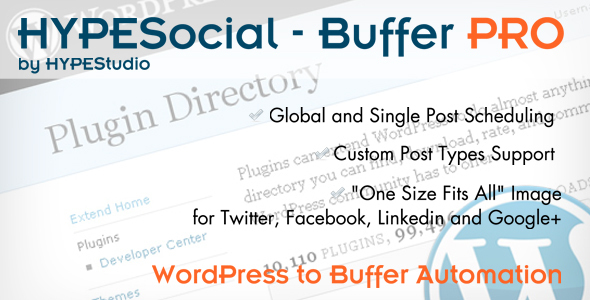 Buffer My Post is a free plugin designed to Buffer your older posts to get more traffic. To read more about this plugin check this page!